International students would be keen to study at branch campuses of UK universities located in the European Union. Survey reveals Paris is the most popular location among prospective recruits. 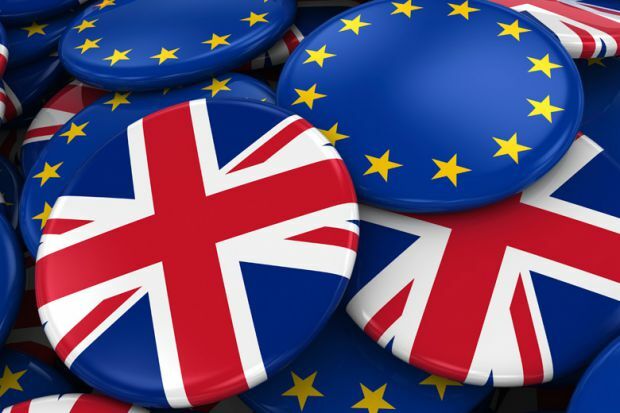 More than two-thirds (69 per cent) of prospective students based outside the EU said they would be very likely to choose to study at a continental outpost of a UK university, according to a report by student recruitment and retention solutions company Hobsons. Read more..